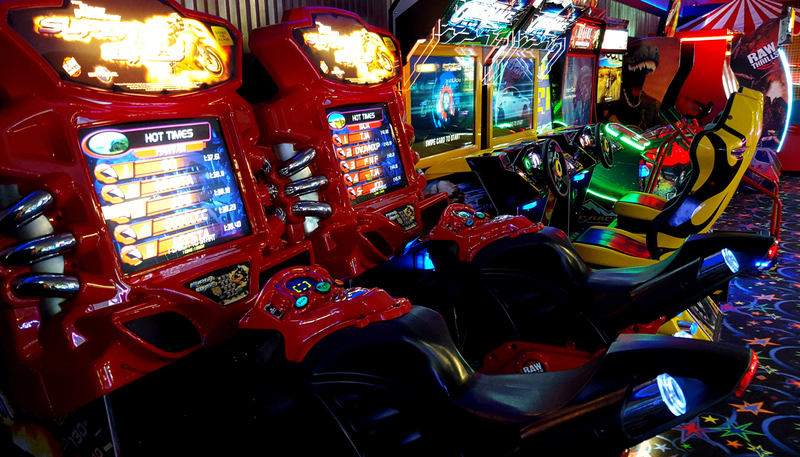 The Extreme Fun Center features the best prizes available anywhere, at the highest quality. Thanks to our industry leading distributors, our redemption center has more prizes than you’ve ever seen in a Fun Center or Arcade. Packing in the best quantity with the best quality, it’s our mission to complete your arcade experience with the most exciting redemption experience you’ve ever had – and here’s how. 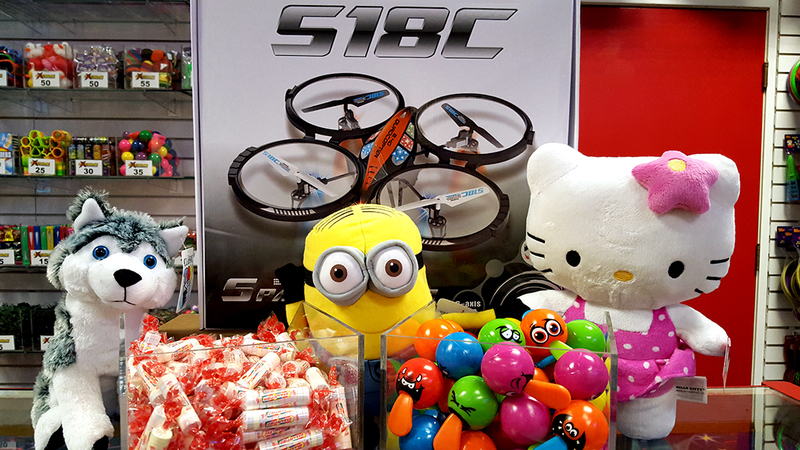 The Extreme Fun Center doesn’t just have hundreds of prizes available, we’ve got the prizes that kids and adults alike want. 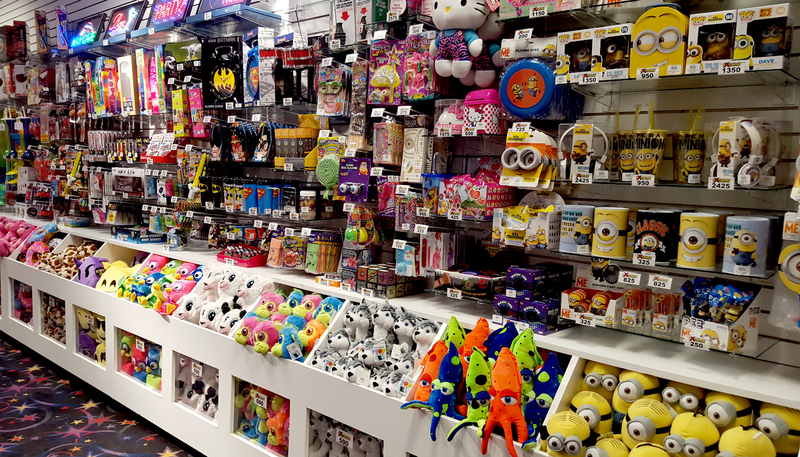 From big brands like Hello Kitty, Spongebob, Star Wars, and more, you won’t find better prizes anywhere else.